Good morning and thank you so much for taking time to visit English Plus blog! Today, let's learn and practice basic English. Through this Skill-Up Conversation course, our students learn a lot of basic tips, and one of the most important tips is "verb tenses." We understand that beginner English learners have difficulty mastering tenses, so today, let's learn and practice verb tenses together. "My student speaks English every day." Can you do this smoothly? If you can do, great! In order to use English more smoothly, let's learn and practice English every day! At English Plus, you can enjoy English constantly. 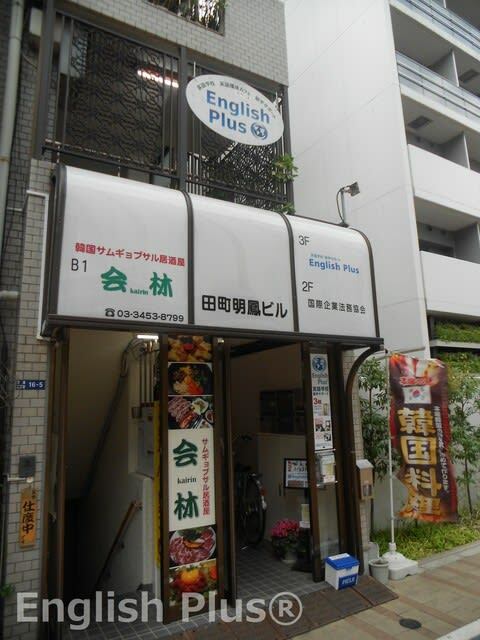 For more information about English Plus, please check English Plus' Official Website, and ask us directly. 今日の答え："1. My student is speaking English now. 2. My student is going to speak English next week. 3. My student spoke English last month. 4. My student has been speaking English for 2 hours. 5. My student was speaking English at this time yesterday."